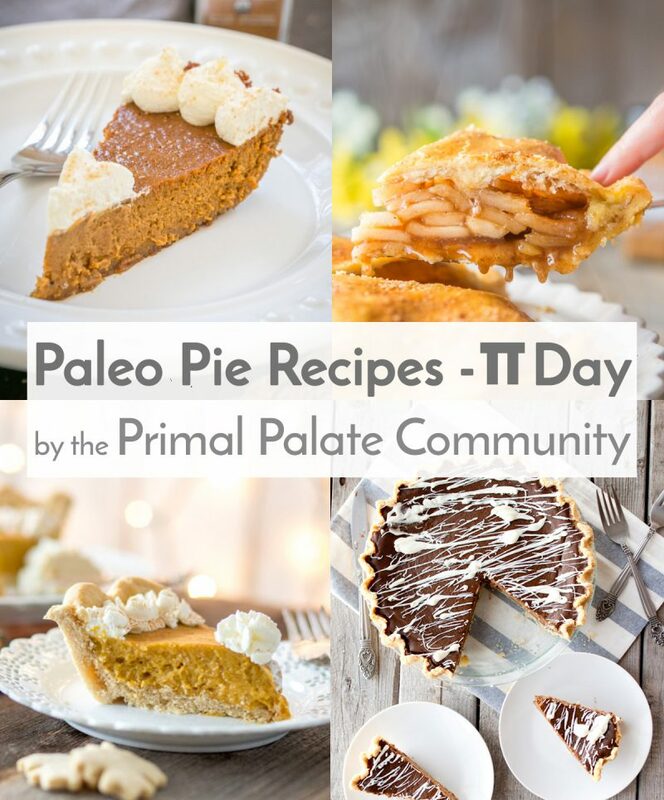 Happy Pi Day 2018 – Our best Paleo Pie Recipes! Happy Pi Day fellow math fans! 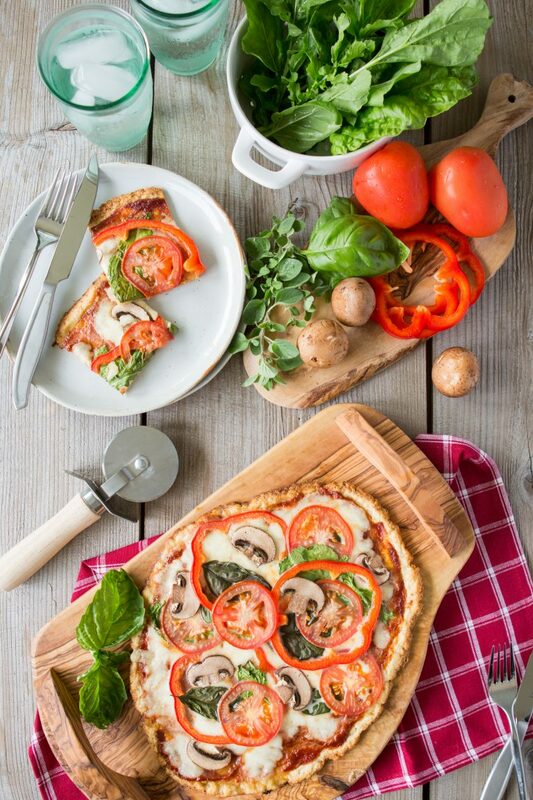 And for the rest of you, we really just wanted an excuse to share some tasty, Paleo- and Grain-free Pies with you all. Does that sound okay? Tomorrow is 3.14, the calendar date that represents the least accurate approximation of the number π (“Pi”). Every year, on March 14th, food bloggers around the world share their favorite pie recipes, and we wanted to join in on the fun! We have SO MANY PIE recipes on this site, so it would be a shame not to share them with you. 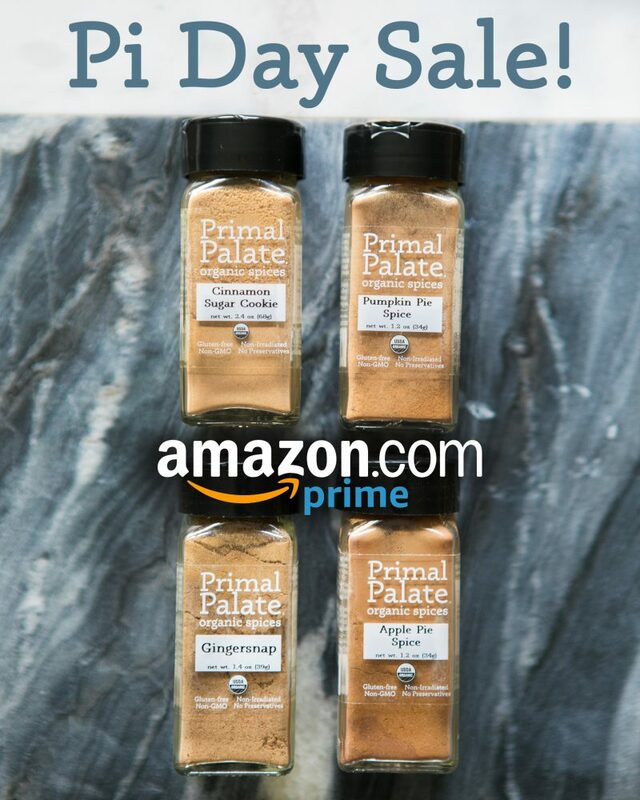 Did you know that ANYONE can share their recipes on Primal Palate? All you have to do is register for the site, then upload them here. 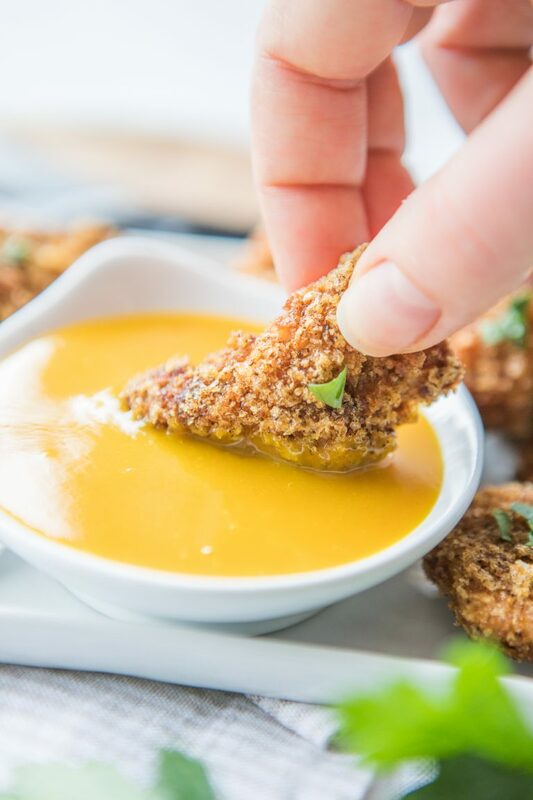 Read on for some of our favorite Paleo Pie Recipes!